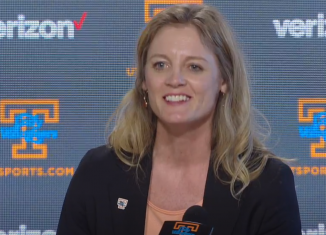 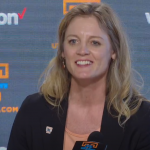 Lady Vols head coach Kellie Harper has made the final hire for her initial staff at Tennessee, bringing in Lacey Goldwire from Arkansas. 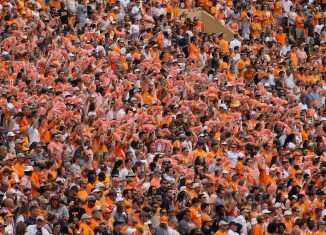 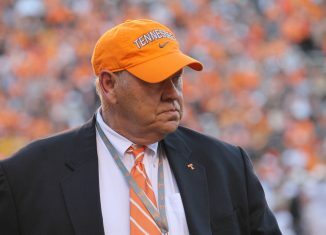 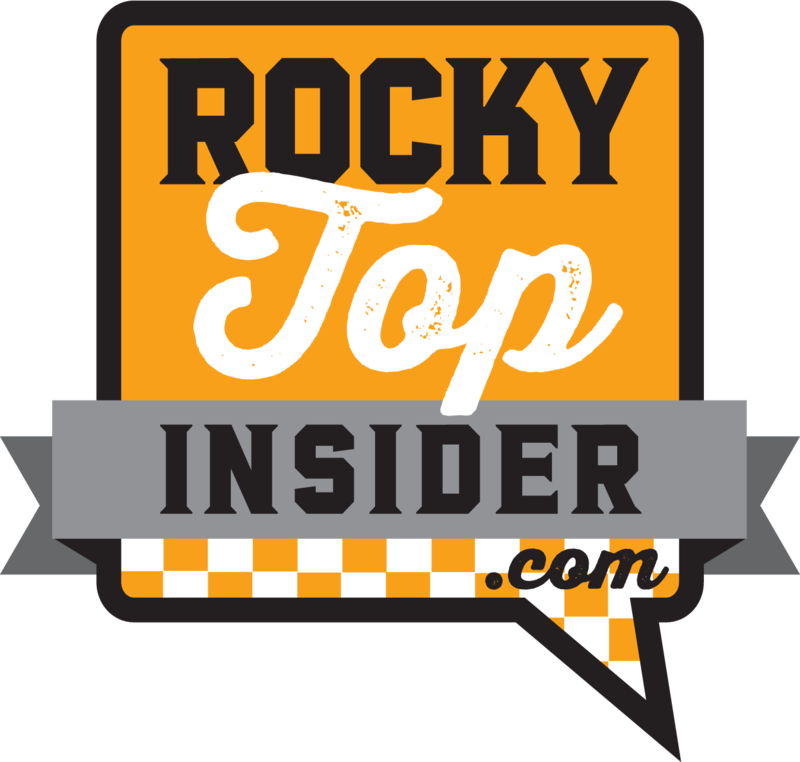 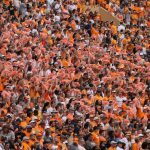 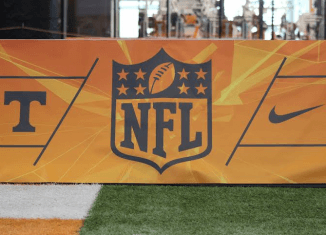 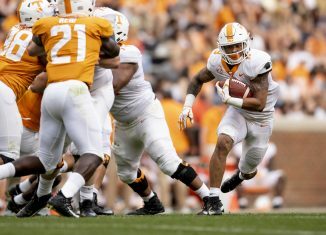 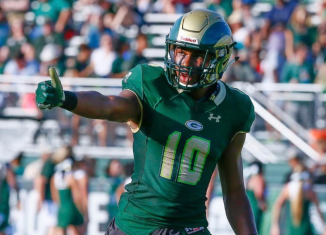 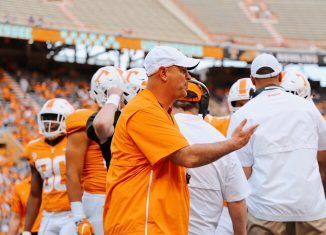 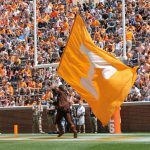 We answer all of your questions about Tennessee athletics and anything else in our weekly mailbag, Insider Mailing. 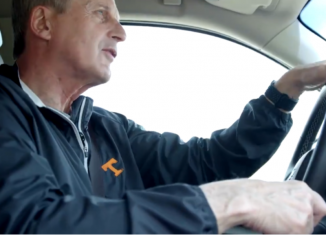 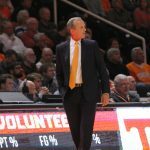 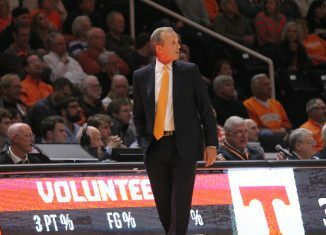 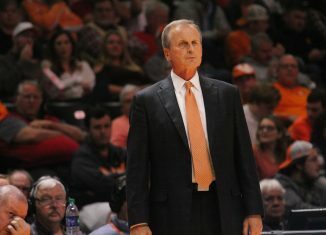 In yet another twist and turn in the Rick Barnes and UCLA saga, Barnes reportedly vehemently denied a report saying he contacted UCLA first. 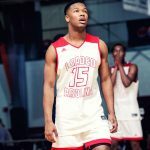 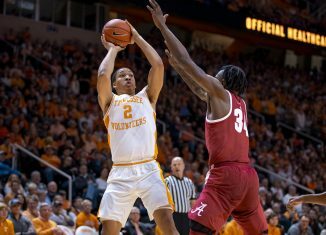 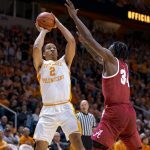 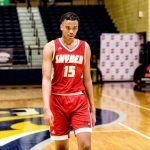 Basketball What is Grant Williams’ NBA Draft Stock?